‘Exotic pet’ is just a term that means ‘uncommon pet’, and what constitutes such is completely subjective. Every animal that isn’t a dog or a cat, for some reason, can qualify. This includes other ‘domesticated’ animals. Very few people believe cats and dogs are the only animals people should own, because the stupidity of that position is obvious. 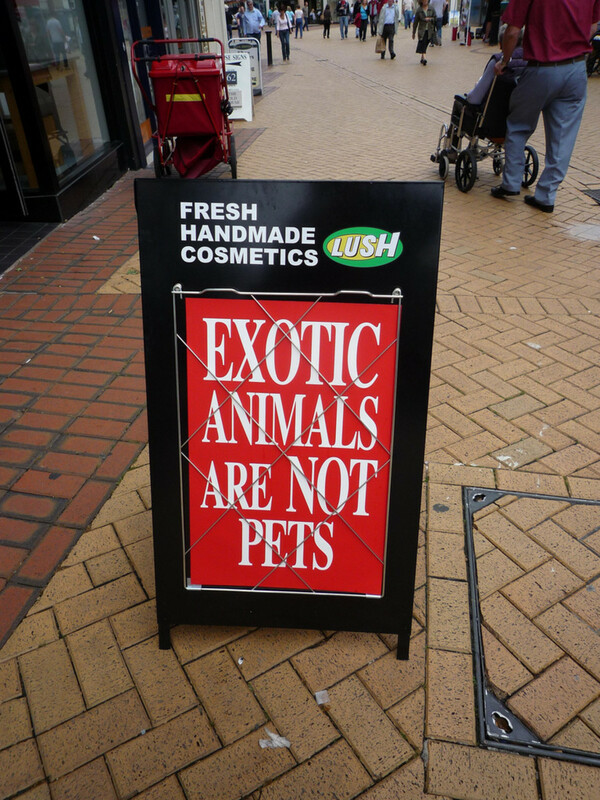 What isn't so obvious is that thinking there is a simple way to classify animals by which are ‘exotic’ and therefore ‘unsuitable’ as pets is not different. There are no substantial differences between most animals and their needs in captivity no matter what they are. Many people place domesticated animals in the suitable pet category, and exotic, or so-called wild animals in the bad pet category. But some exotic pets are easier to manage than some domesticated animals—even dogs and cats. 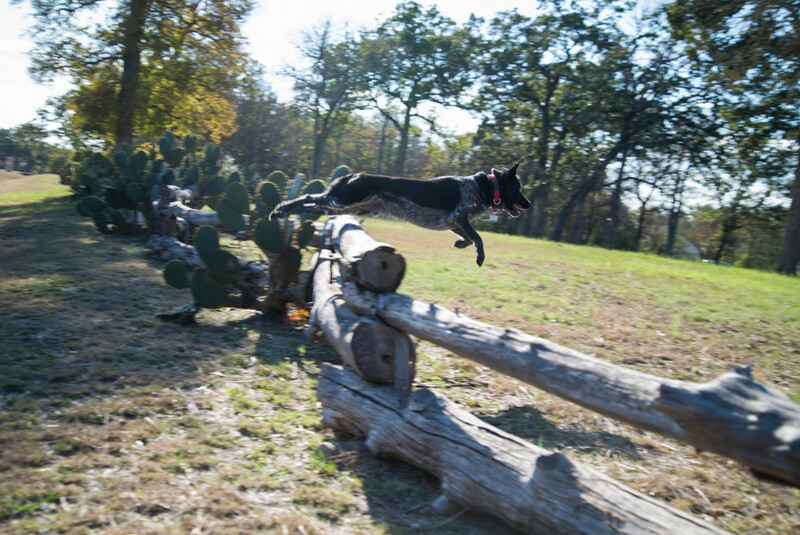 Owners of ‘working’ dogs love to talk about how the average owner can’t handle their border collie, or ‘high-drive’ Belgian Malinois. Some of these dogs give ‘high-maintenance’ exotic pets a run for their money. 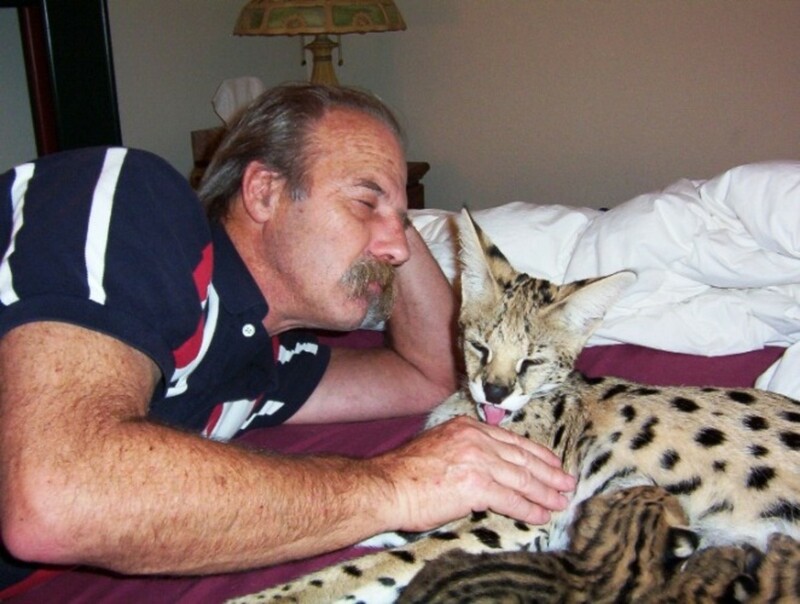 Caring for feralized cats as pets is not unlike owning a wild cat from Africa, but you are free to do this. When some domesticated breeds require advanced care, possessing the same or more intensive traits of some exotics, and no one thinks they shouldn’t be available as pets, the talk about how unethical it is to have exotic pets amounts to prejudice against them for being non-conventional. 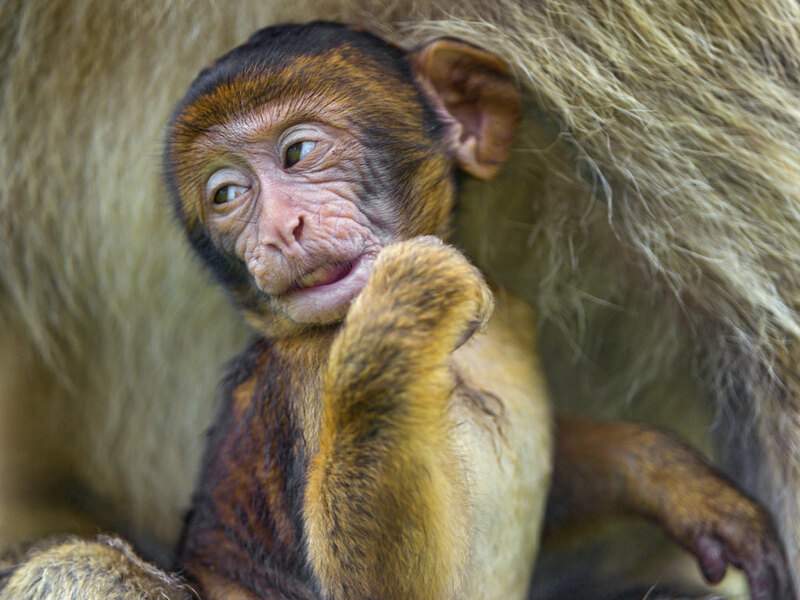 Monkey pox, an outbreak originating from imported African rodents in 2003, is the ‘go-to’ example of disease that is brought up by activists to prove the exotic pet trade can result in a deadly pandemic. Salmonella, prevalent in some reptiles (and to a lesser degree in even dogs and other mammals) is also frequently mentioned. 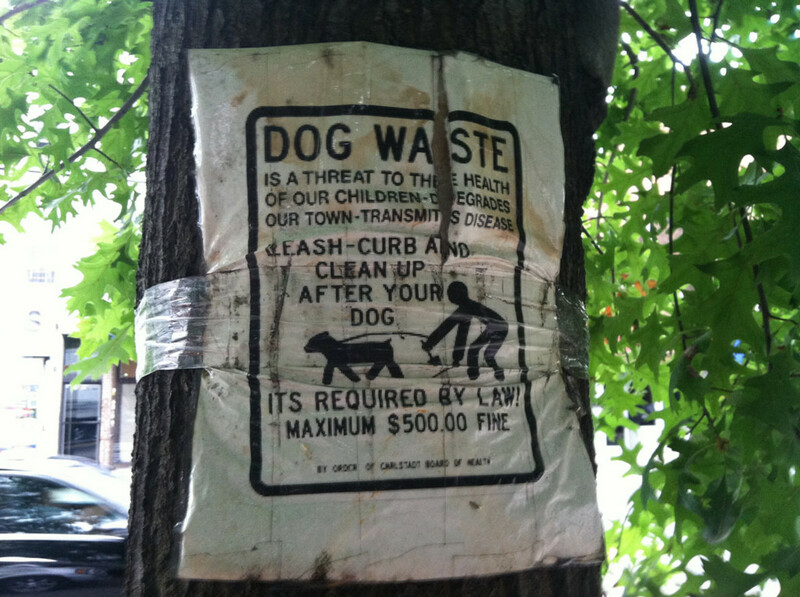 Just like all animals, non-traditional pets can carry pathogens. 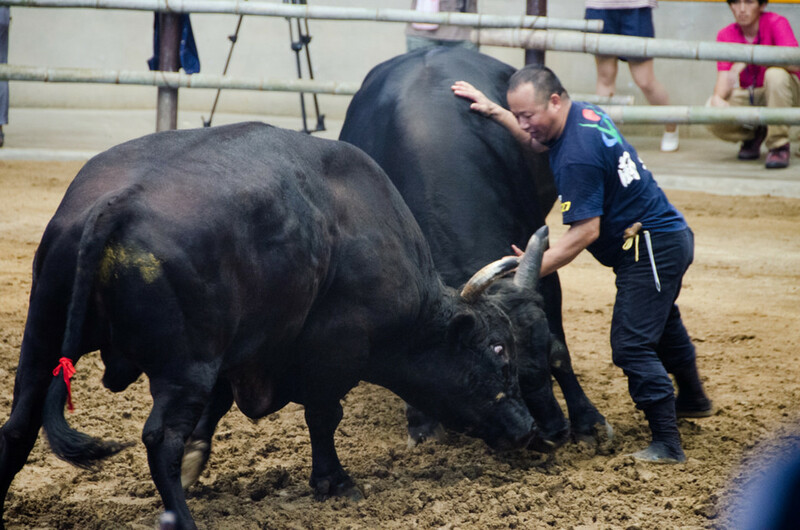 Some might even be transmissible to humans and cause mild illness. Despite the fear mongering, there is no incidence of severe illness spread from the most ‘unaccepted exotic pets’. In fact, the more common and accepted the pet, the higher the occurrence of notable disease. When it comes to lethal zoonotic disease, such as rabies, domesticated pets, notably cats, are the most common pet-type animal to contract it. The unaccepted exotic pet’s relatively low population and the fact that they most often do not come from the wild lowers their much overstated threat to public health. 4. Worst invasive species order: cats>plants>fish>pigs>....exotic pets? Once again, while the always accepted domesticated pet species are not only what exotic pet owners are urged to acquire instead of what they want, said species are causing the environmental problems that people theorize can occur with exotic pets to an extreme degree…and very few people care or want to do anything about it! Cats have a widespread invasive presence in the environment, from Maine to California, Hawaii to Alaska. 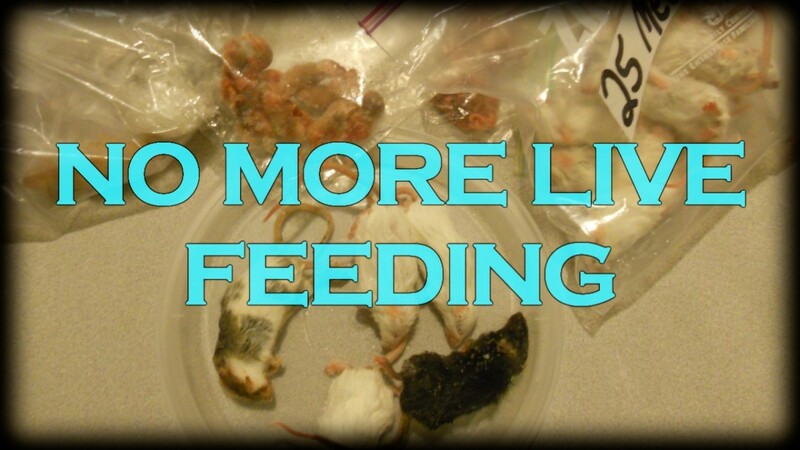 Other prominent invaders are fish and plants that do not come from the pet trade. How many people are passionate about stopping the ornamental horticulture trade? Some exotic pets that happen to be more accepted are causing big problems, although their populations are restricted to certain areas and may not even be established. What about the unaccepted exotic pets [exotic mammals]? There are just a few isolated populations of escaped captive animals that have been reported, mainly in Florida. Many veterinarians and vet techs specialize in exotic pets. 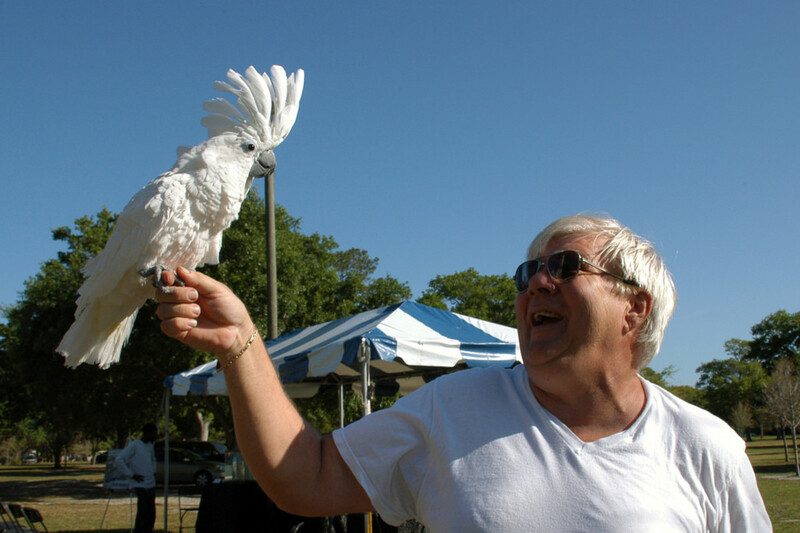 Numerous retail stores fulfill the exotic pet niche. Many individuals begin their animal-related careers as exotic pet owners and some develop interest in the cause of animal conservation. The exotic pet trade develops job opportunities, strengthens the economy, and shapes lives. It should be accommodated and appreciated just like any other hobby involving the natural world. Wild animals aren’t dangerous. If they were we wouldn’t be able to leave our homes with all those squirrels and deer running around. Some animals are dangerous, of course, it just isn’t an inherent trait of so-called exotic pets or wild animals. There are both dangerous exotic pets and dangerous conventional pets. Tigers, being a powerful cat weighing hundreds of pounds, are dangerous. Believe it or not, your average cat would be just as dangerous if it were the same size, maybe even more. 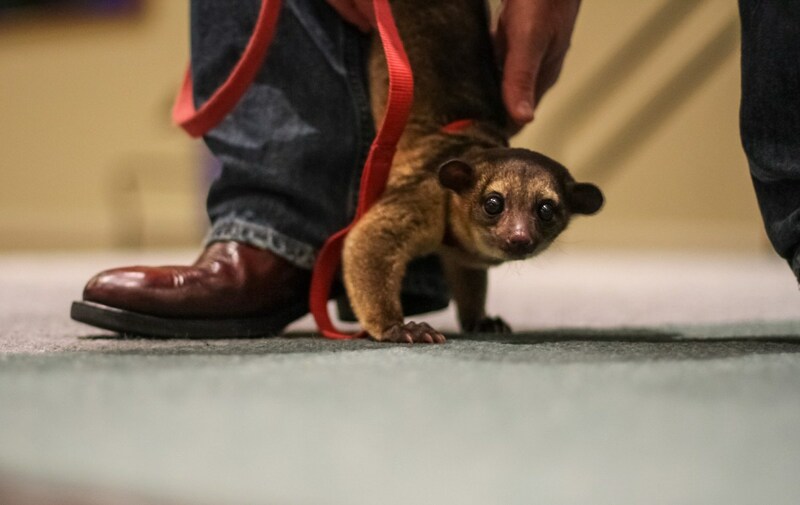 We need to stop labeling exotic pets as dangerous because it makes no sense and results in a grave injustice to exotic animal owners whose animals cannot be considered a public safety threat no matter how you look at it. 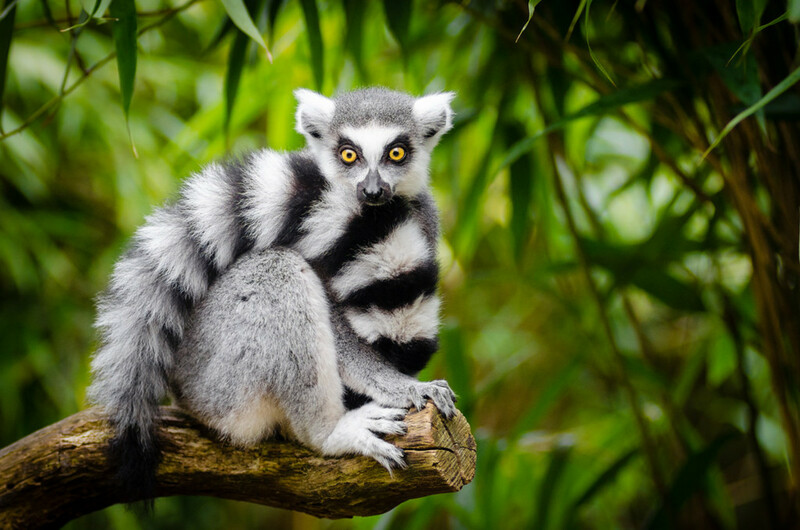 Most pets considered to be exotic are not majorly threatened by the pet trade. Most of those that are affected are mainly declining due to habitat destruction. The few exotic pets that are mainly threatened by the pet trade in modern times are collected and sold in their own country, or countries that are not the U.S. Most of these animals are birds and reptiles, the more ‘accepted’ exotic pet types. Some species have been impacted from unregulated collection in the past and while their populations might have sustained permanent damage, laws were put in place to prevent it from happening in the future. As the illegal wildlife trade is illegal and being dealt with accordingly and effectively, this is not a strong reason to strip people of their pets. The idea of someone making it illegal to own a dog or cat seems unfathomable. It is irrefutable that the ownership of these species has problems but no activist would dare try to ban the right to own them, they know they would be laughed out of the room anyway. Our culture recognizes the need for pets and it’s more profound than just for plain amusement. Pets have been shown to lower blood pressure and increase longevity in humans. Pets can improve mental health. Pets open up doors for people. The benefits of pets outweigh the negatives. That special pet might not be a dog. Some people gravitate towards unaccepted pet species instead of conventional ones (or both) and are denied in most states because it is an unpopular species. Banning someone’s pet deer, fox, or kinkajou is no different from banning someone’s cat, and it causes the same distress. It’s no surprise PETA is against owning exotic pets when they are against owning all pets, zoos, and use of animal products. But how does hate for owning exotic pets spread to average people who aren’t against barbeques, honey, and ice cream? Most people agree that the substandard conditions in battery farms need to change; yet just banning the entire industry is not what most consider to be reasonable. Such people are seething mad at the idea that someone wants to own a certain pet—and whether the pet’s care needs improvement, or if it appears to be pampered—that doesn’t stop them from declaring that exotic pet owners are selfish egomaniacs that need to have their pets taken from them. 10. Remember when it was wrong to dictate other people’s lives? Remember, there are millions of people who are more than ‘not crazy about’ what animal products you use or eat, what you spend your money on or what businesses you patronize, yet I don’t see officials scrambling to regulate such things based on their personal feelings. I can provide counter arguments to that all day but when it’s all said and done, it should be my decision if I want to buy a non-endangered animal that is less harmful to the environment than a cat, less of a public safety issue than a dog [or equivalent], and has a public health threat status that is only theoretical and unlikely. When it comes to more dangerous pets, people should have the opportunity to acquire the rights to own them if they can demonstrate they have the proper facility. When state wildlife officials are considering what ‘exotic’ animals should be legal—when arguments against it start to sound like: “I’m just not a fan” or “it seems pretty unethical to me” or “those animals really belong in the wild”—the only reasonable conclusion should be that those species should be legal and this should have never been a debate. This is especially true if the other arguments against the animal are nutty or just plain dumb, such as concerns that a sloth or a kangaroo might cause invasive diseases, habitat loss [in Colorado! ], and parasites, and that indoor pot-bellied pigs might contract rabies, or ferrets might escape into apartment walls. These reasons have all actually been suggested. How is a comparison between a tiger and a house cat relevant? A house cat is much larger than a tiger. 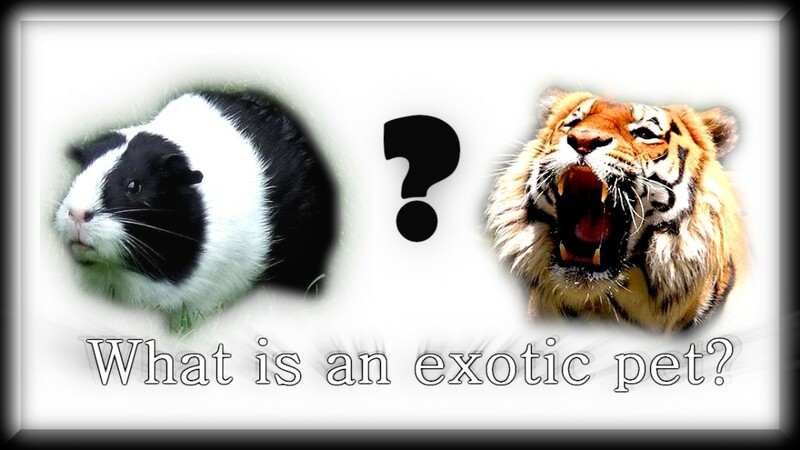 What Is an Exotic Pet? 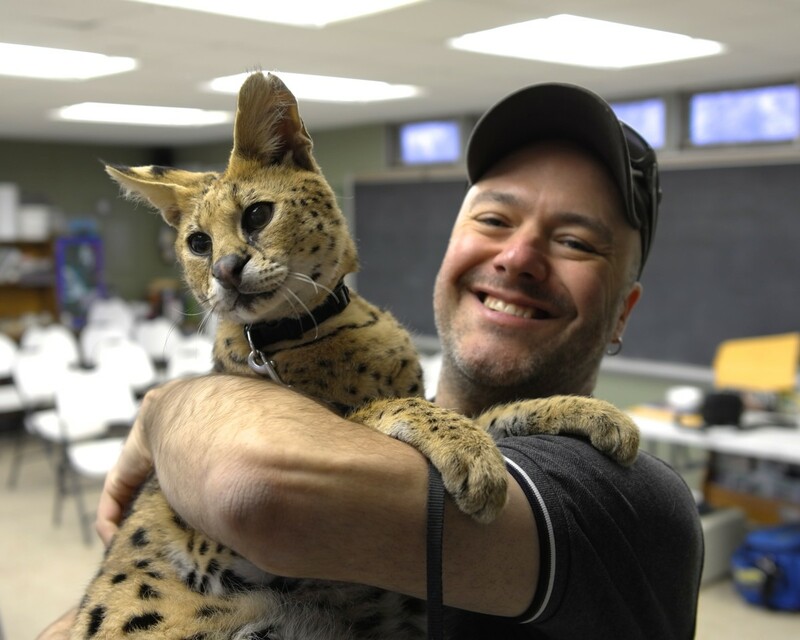 The Ohio Exotic Pet Ban: What Animals Are Now Illegal as Pets? So it's okay for an animal to be taken from its natural habitat, torn from its family, and placed in the care of someone who lacks the facilities, resources, and experience/knowledge to give it a healthy, fulfilling life? These pet owners can't provide a sufficient diet for their animals, and the latter often end up malnourished with stunted growth. They are kept in tiny pens and literally go insane from the lack of socialization and lack of space. They live out their lives pacing back and forth in a box. As for arguing that there is no difference between a house cat and a big cat other than sheer size, how about ten thousand years of domestication, evolving the house cat to live alongside humans. You don't hear about a small cat killing its owner, but you hear about people being killed by cougars, lions, and tigers, huh? A two-year-old child was killed by her mother's pet python. And you think that's okay? This kind of stuff happens all the time. You should be ashamed to think you have the right to keep one of these animals for your own entertainment while disregarding the endless reasons why it is unacceptable. You are a disgusting, selfish piece of garbage. Jesus: Can't refute it, so just right some angry insult. Seems legit. jhftyhngtydhg No, not exotic pets but wild animals. Nice try, but you lack the intelligence to have an opinion. Enough people are so that they are protected and any attempt to get them removed is met with extreme resistance. They have more rights than the property owners. Standing up against feral cats is a MINORITY opinion. 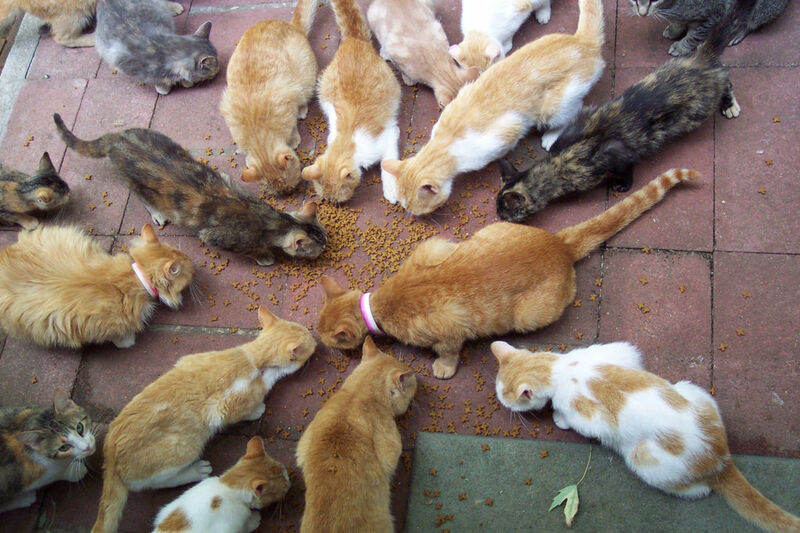 Everyone is NOT okay with feral cats. 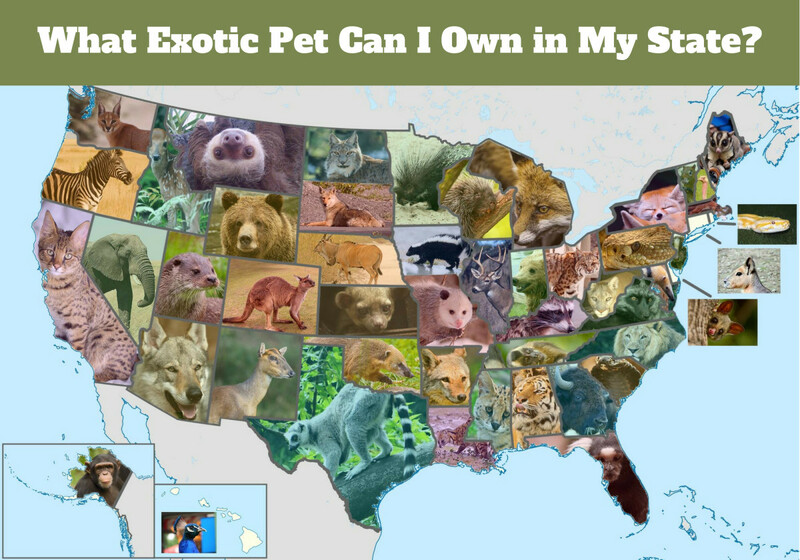 Not enough needs easier information about yes we should have exotic pets but this website is pretty reliable thanks!!! Although studies on Allee effects are continuing, it has been generally accepted that the Allee effect is intrinsic to the species concerned, which express it naturally at low density. Therefore, human activities cannot create an Allee effect; at most, they can push species into density ranges where their natural Allee effect will be expressed. On the contrary, we show here that humans can induce a purely artificial Allee effect in rare species through the "paradox of value." We call it the anthropogenic Allee effect (AAE). Although familiar to economists, the paradox of value—also called the "water and diamonds paradox" (water has much value in use but none in exchange, while the opposite is true for diamonds)—is absent from ecological theory. [We propose that] an AAE can, in theory, emerge in wildlife-related trade as soon as rarity acquires value. We then identify a number of human activities where an AAE can occur and use examples to illustrate each of them. Lewandowski deserves to be in a spokesperson for the entire country, not just Colorado. Btw: Where does his quote end? We all know that exotic pets are rare, or highly unusual, such as a Fennec Fox or a rare bird. What we might be considered as an exotic pet in one country, could be perfectly normal in another. I love all kinds of animals, but the big cats scare me. I once watched a documentary of big cats in captivity as pets and watched a father weep, because he gave his daughter, his only child, a tiger as a pet. One day, the child's playfulness irritated the cat and it just pawed across her neck and almost decapitated her. The child bled to death on her way to the hospital. As I said, I love pets, but within reason for children.